Edinburgh’s four world-class universities offer programmes from undergraduate to PhD level, in disciplines ranging from Classics to Particle Physics. Students come from more than 150 countries across the globe to study with world-leading academics in a city that has a long history of encouraging life-long learning and innovation. Courses offered are flexible, and students are well supported on their journey towards qualifications that are respected throughout the world, and accredited by more than 100 professional bodies. Students who study in Scotland’s capital city take advantage of work placement opportunities and are sought after by employers. 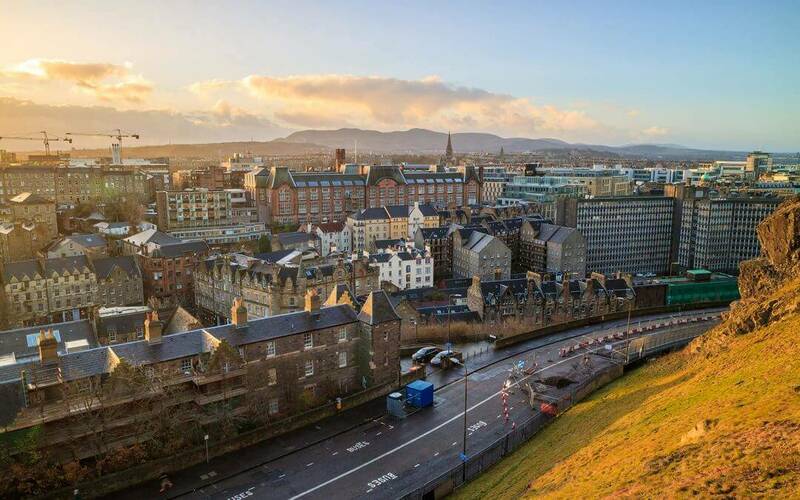 Teaching and research quality in Edinburgh is excellent and recognised internationally, and the city’s universities and their departments frequently rate highly in league tables. A qualification from one of Edinburgh’s four universities can be the foundation of a truly great career.